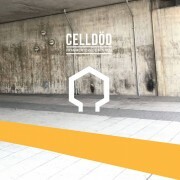 Celldöd is Swedish producer Anders Karlsson. Anders has been active in the music scene for some time working on different musical projects, always with a strong DIY ethic His Celldöd project has released several cassettes under his own label Brutal Disciplin and has also released records on Suction Records, Kess Kill and Femur Records. In 2017 Anders released an album under the name Vargdöd on Opal Tapes together with Swedish techno artist Varg. Anders hardware driven sound has evolved over time now personifying finely sharpened EBM and techno crossover of the highest calibre. With a nod to the greats but with a forward thinking direction, we have four new cuts to destroy the darkest dance floors. Relentless, bass-heavy and blown-out bangers. 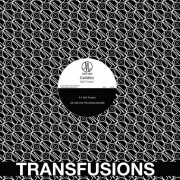 Fans of DAF and maybe 242 meets Silent Servant will be blown away.